Jo Kwon is enlisting in August. 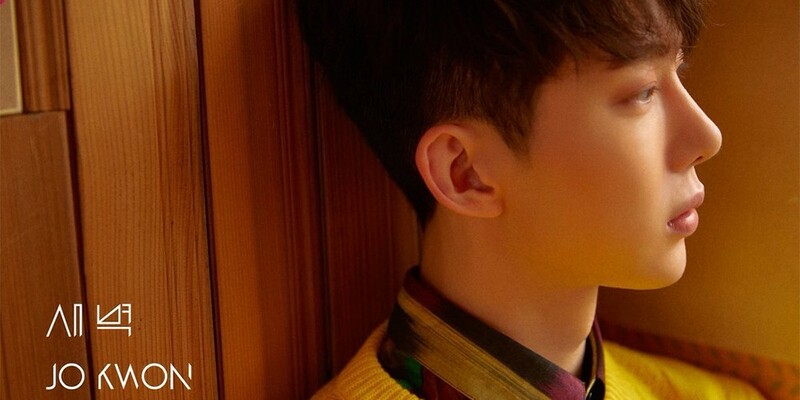 Cube Entertainment revealed, "Jo Kwon will be enlisting as an active duty soldier on August 6th. He wants to enlist quietly, so we won't be revealing the location and time of his enlistment." Best of luck to Jo Kwon.